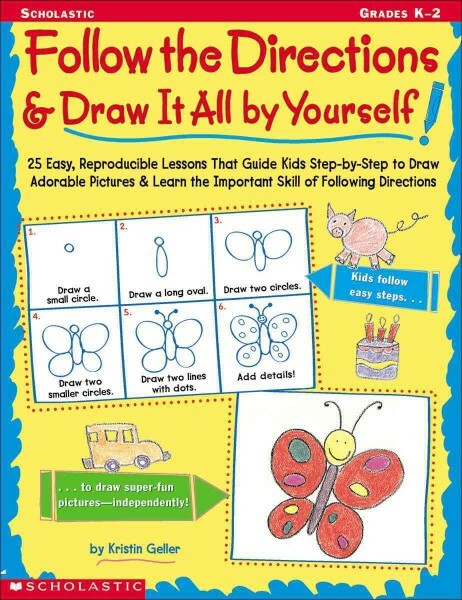 Annotation: From teddy bears to dinosaurs, kids will love drawing these easy step-by-step pictures?ndependently! Each reproducible lesson helps kids build fine motor skills, learn shapes, and practice following directions. Includes writing prompts and creative extension activities.